Is it a sci-fi wonderland filled with incredibly clever robots? These sleepless mechanical beings are set to take over the world, but let’s not get ahead of ourselves yet. Though it might sound scary and far-fetched, there is the very real possibility that robots will become a stalwart part of our future because, as humans, there’s a limit to how much data we can process is any one go. Unfortunately, we don’t have the capacity to hone down large amounts of information and process it at the drop of a hat, which is why Artificial Intelligence (AI) has risen its head to pick up the slack. But we’re not talking about AI today, or the future. We’re talking about content in the now. Trawling this content, monitoring it, and analyzing it is a mammoth task that even the most accomplished human would severely struggle with. Which is where Content Intelligence (CI) comes in. 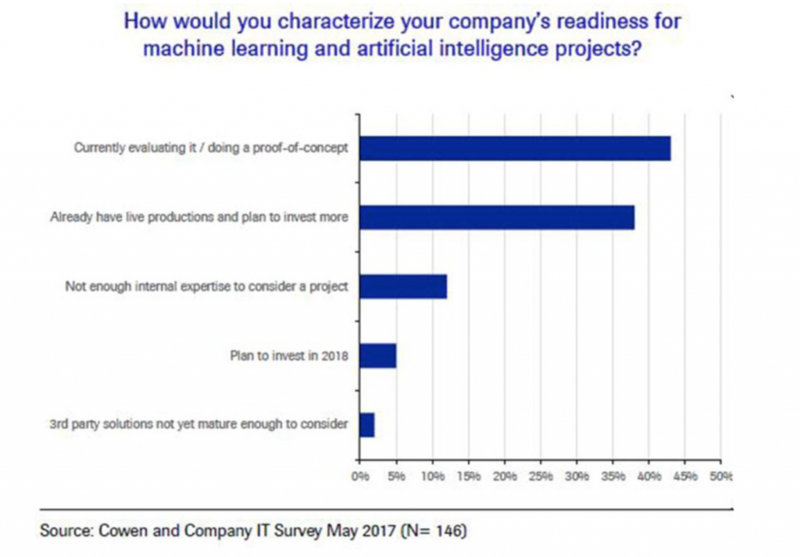 2018 is set to be the year of AI – Actual Intelligence rather than Artificial Intelligence. In a survey run by Salesforce, marketers using Artificial Intelligence will increase by 50% in the next two years but, while automation and advanced technology seems to be the next logical step, Artificial Intelligence isn’t making a material impact on marketing outcomes – yet. Instead, this idea of “Actual Intelligence” goes hand-in-hand with CI, which is run by analytics and automation. Basically, it’s allowing marketers to leave out the guesswork. With the ever-increasing technological advancements, marketers are now able to analyze large quantities of data and produce automated outcomes based on the results to stand out in their industries. But what exactly does this mean for content in particular? For such a technology-fuelled phrase, content intelligence is a pretty simple concept. It essentially refers to the systems and software that turns data into actionable insights for marketers. 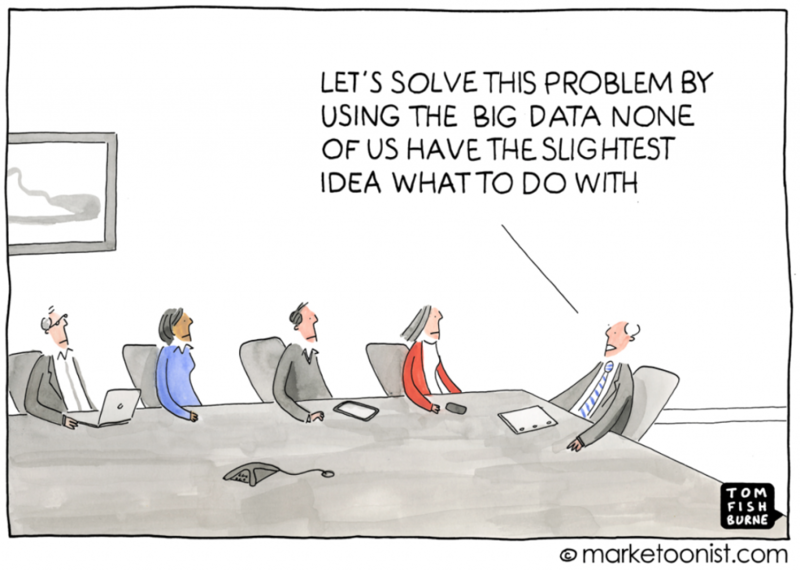 But it’s not all about “big data”. It’s also about having the full context of a single piece of content – almost like looking at it from every perspective, including those we might not even be aware of (after all, the robots of the future are supposed to be one step ahead of us mere mortals). 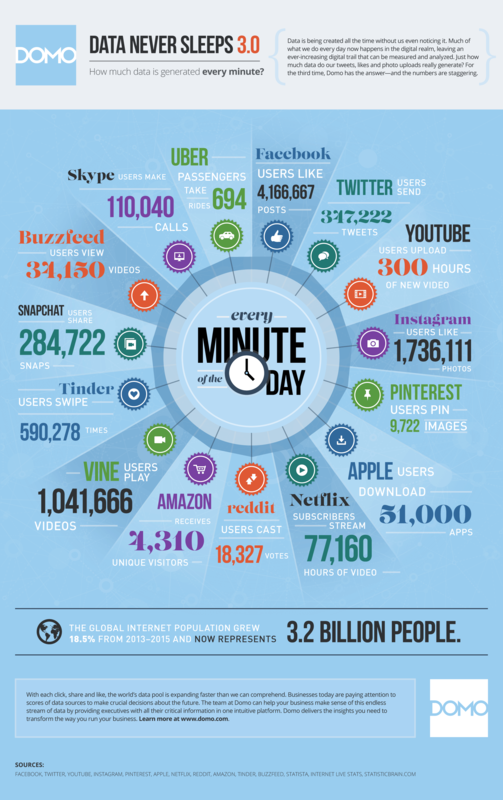 Having access to this information means marketers can make better decisions about the content they’re creating. But, like anything in the tech-sphere, content intelligence is constantly evolving. Today, the term is increasingly being used to refer to the tools that give marketers access to new marketing insights. What Exactly is the Difference Between Content Intelligence and Artificial Intelligence? AI is the slightly more advanced, robotic version of CI. Those robots you imagined in the sci-fi wonderland of the future? Those are the products of AI in the future. The term refers to the development of computer systems that can perform tasks that humans normally perform – think speech recognition, decision-making, and translation. CI, on the other hand, is simply a set of tools that can mine big data and offer insights based on analysis for marketers. CI can’t do human thinking, but it can provide a quick and easy process to something that would take mortals a much longer time. 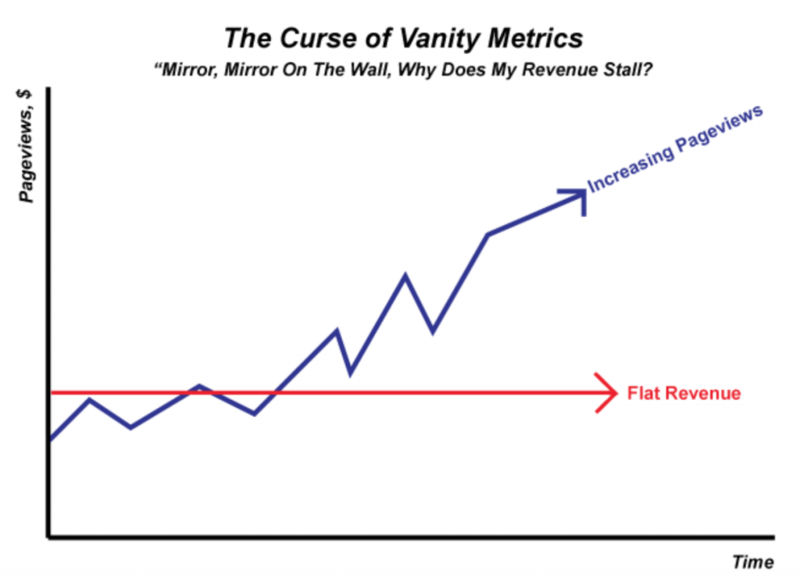 Vanity metrics are a thing of the past. 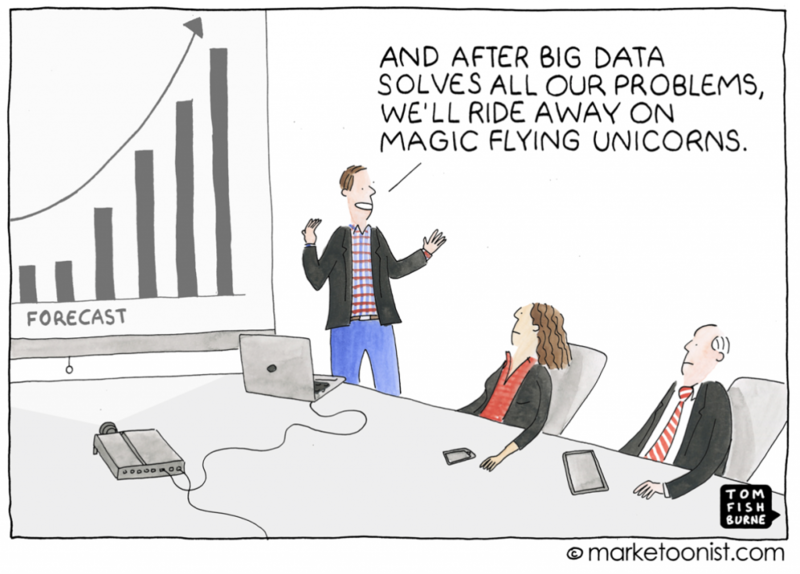 Instead, marketers are moving beyond arbitrary numbers and connecting up the dots to produce bigger, bolder insights. CI pulls in huge amounts of data that a human couldn’t compile themselves, let alone even begin to compute. By using automated tools and CI software, marketers are now able to bring together data from dispersed sources and apply the information to content to get a broader understanding of what they’re dealing with. What content to create: at the moment, machines can only produce data-driven content; they can’t think creatively. However, this hasn’t stopped CI from informing brands about new content they could create. Coca Cola, for example, has implemented CI to generate TV adverts, in which the software chose the music and created the scenes. Which content to update: CI helps marketers determine what content needs refreshing. For example, a prompt can be sent if a particular blog post is performing well and hasn’t been refreshed in a while. What content to share: CI can provide data-driven suggestions for what content performs best at every stage of the sales funnel, helping sales and marketing departments save time while boosting conversions. CI doesn’t just harness tons of data at once, it also improves the automation process. This saves marketers time and means they can laser-focus their targeting to increase conversions and make more sales. Now we’ve covered what CI actually is and why it’s hugely beneficial to marketers, let’s take a look at some brands that have successfully implemented this futuristic feature. 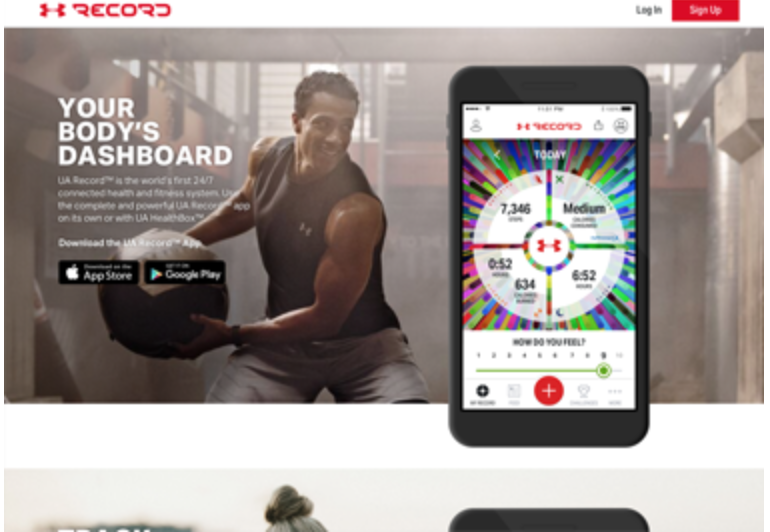 Under Armour, a sports apparel company, worked with IBM to deliver personalized content to its customers. By bringing together user dating from its Record app and third-party data gathered on topics like fitness and nutrition, it was able to offer relevant training and advice to its user. Social media platforms like Instagram are full of pretty pictures, and sometimes (well, a lot of the time), users want to buy what’s on offer in the shot – especially when it comes to clothing. 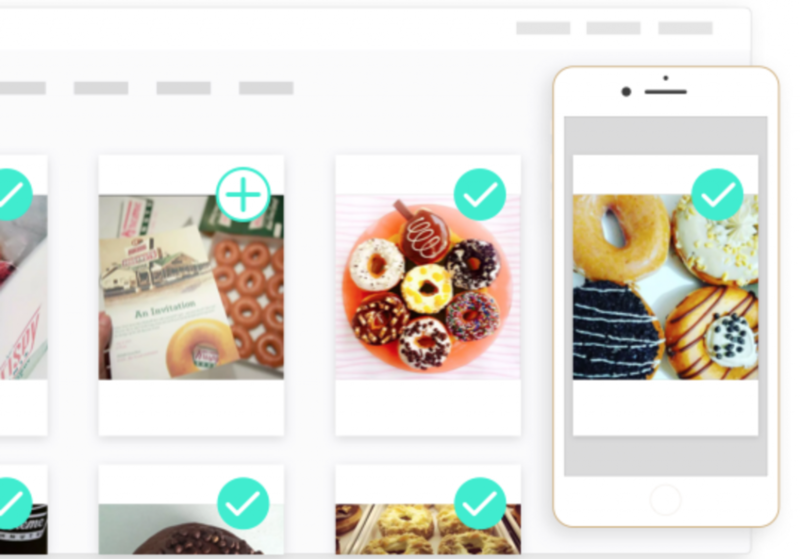 New app ScreenShop lets people do exactly that. It works by converting any mobile screenshot into a shoppable store. 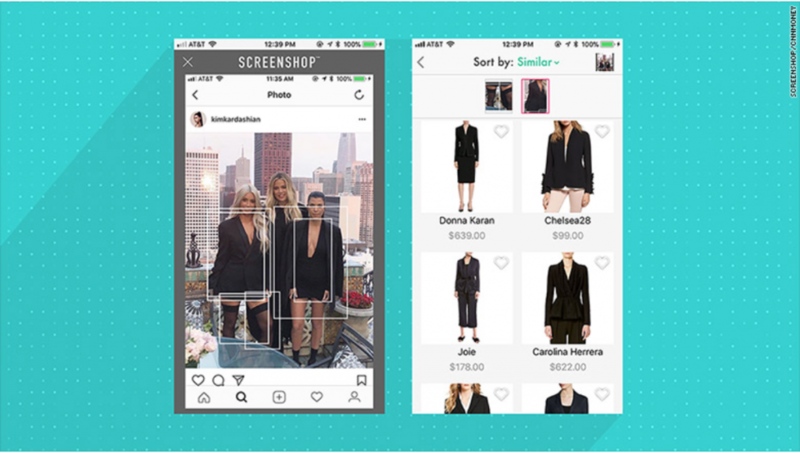 Basically, users screenshot an Instagram photo they want to buy an item from and upload it into the app which then generates shopping results for similar items of clothing. One of the biggest struggles marketers face is finding engaging content and sharing it with their audience. It’s difficult and time-consuming, but TINT’s feature HUE makes that process a whole lot easier. The tool analyzes your aggregated customer content and determines what’s popular and compelling to your audience. From there, it makes recommendations so you never leave great content gathering cobwebs. Using a deep learning algorithm to unlock audience insights, HUE builds a library of engaging content that’s just waiting to be published. You’ve probably landed on a website and a box has popped up in the corner asking you if there’s anything you need help with. Nine times out of ten, these “chats” are run by chatbots, which have been set up to provide a stellar customer experience. These bots have access to huge amounts of data related to customers, and they are tuned to detect patterns. But they aren’t always used for customer service errands. 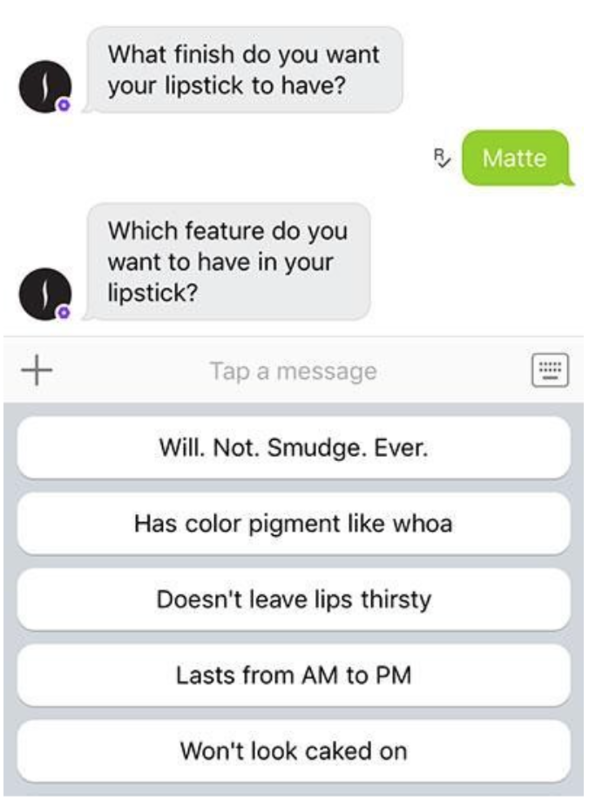 Take Sephora’s Kik bot, for example, which serves users with a mini-quiz about their makeup preferences which then leads to the bots providing personalized content marketing suggestions based on the user’s responses. Perhaps the most common form of CI is played out in big-name brands like Netflix and Amazon. 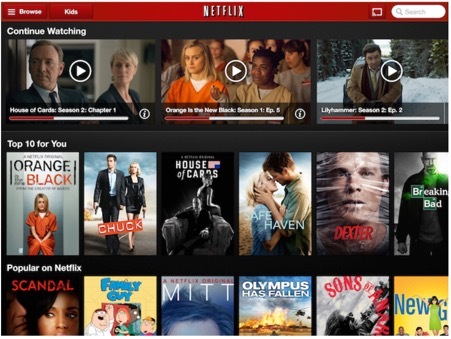 These companies gather insightful data from their users in order to serve up relevant TV shows, films, and products. Each user’s homepage provides a personal experience based on the content they’ve viewed or purchased before. In an age where consumers are seeking an authentic experience with brands and where 74% of online consumers get frustrated with websites that don’t show them relevant content, personalization is a huge benefit of CI. This method of personalization isn’t just limited to big-name brands. It can also be applied to blog content and personalizing site messaging, too, making it ideal for subscription-based businesses where the algorithm can learn more about the user over time. 1.37 billion people log into Facebook every day, but here’s the kicker: no two people see the same thing. Facebook uses CI algorithms to curate feeds based on what users like, dislike, and share the most. Users have a say, too, thanks to the option to “hide” posts if they’re not relevant. Facebook isn’t the only social platform to serve up personalized feeds. In fact, most larger social media sites are using data and insights to curate their user’s feeds into personal streams of fun. This has had an impact on the paid ad industry, too, as it means ad-buying brands don’t have to waste money on serving ads to users that have already “hidden” them. Travel industry hotshot Boxever uses CI to improve the customer experience. As the customer is working their way through the travel booking process, Boxever files away at their preferences and behavior to provide “micro-moments”. By doing this, Boxever helps its customers find new ways to engage their clients in their travel journeys. Not only is the software picking up on what the customer wants, they’re using that information to serve up further content and material to encourage more sales while providing a personalized experience that consumers today are craving. Consumers are increasingly looking for a more authentic experience with brands, and content is the perfect way for businesses to engage with their audience. With CI, these brands can find out what their audience want and serve that up by the bucketload, leading to a more engaged group of followers and more loyal fans. It automates systems, digs deep into big data, and provides insights that can be turned into compelling content, saving marketers time and money. As CI continues to evolve, we’re likely to see more personalization and a bigger focus on external data sources that can be combined with internal sources to create even more detailed insights. But content marketing still remains and inherently creative process, and still requires the thoughts and ideas of mere human beings. 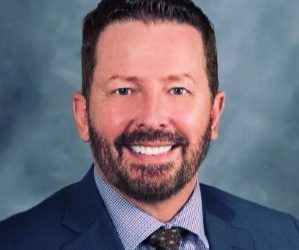 We can still expect big ideas and innovative campaigns to be led by the human mind, but unskilled parts of the process, like data-mining and automation will continue to feed into the ever-evolving world of CI. Are you ready to implement CI in your content marketing strategy?